Need to find out who is in a global group? 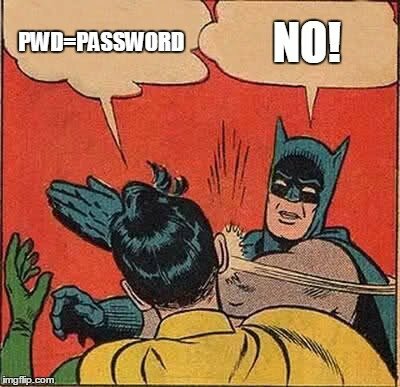 Where I work, they don’t install management tools on our computers if you’re not in the security or server group. Sysinternals to the rescue. We keep our users and group in a container named _users. I just navigate to that node and search the container for whatever group I’m looking for. The group has a members property you can double-click to view. Paul Randal writes about and demonstrates the workings of the transaction log. Some reasons why your transaction log will not or is not shrinking. The meanings of log_reuse_wait_desc are shown in the msdn article linked to above. And finally, some steps for what to do when your log is full. From Adam Machanic, a script that shows you who is making your life painful.